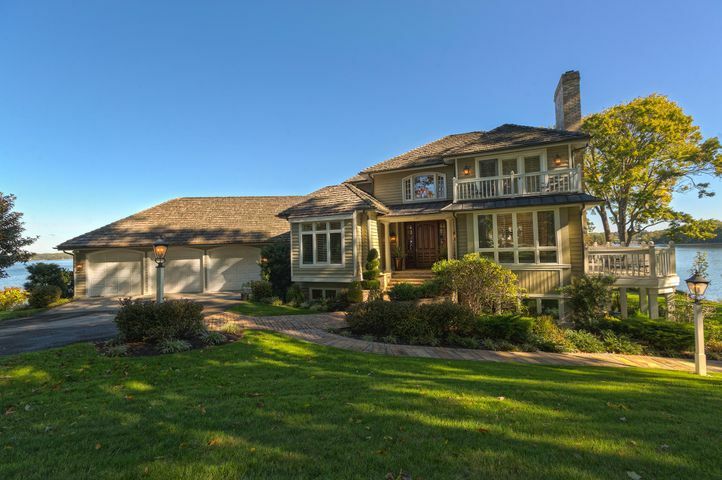 Find Lakefront Property at The Water's Edge, The Boardwalk, and More! 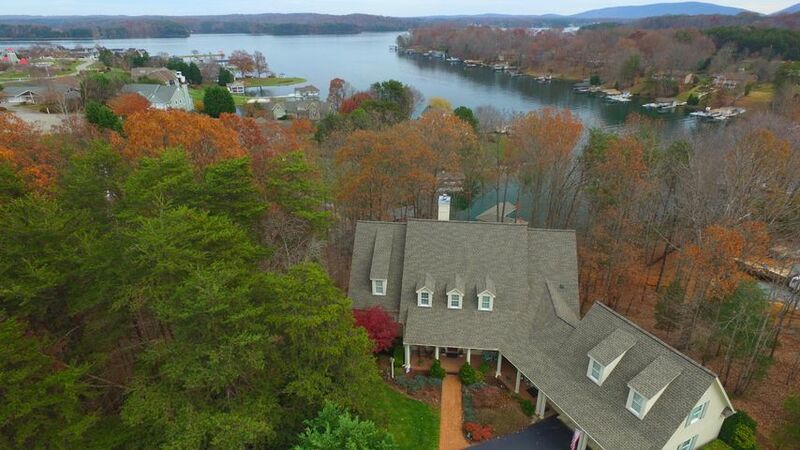 Home » Buy | Sell » Smith Mountain Lake Waterfront Homes: Find Lakefront Property at The Water's Edge, The Boardwalk, and More! 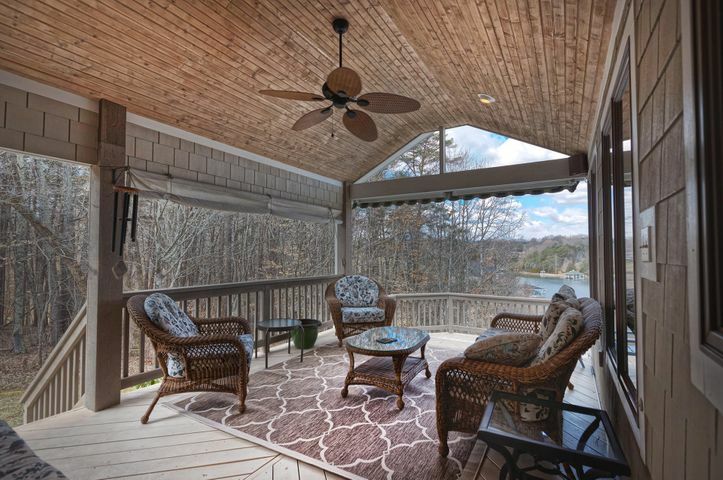 Savor the cool breezes, the soothing sounds of nature, and the sweeping views of Smith Mountain Lake from your very own luxury waterfront home. 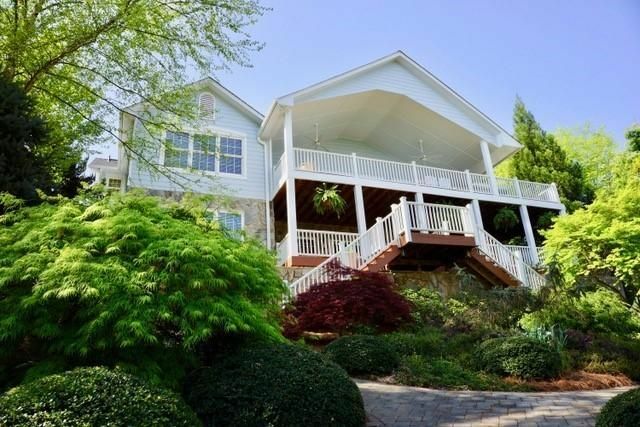 Live in a personal paradise surrounded by 22,000 acres of pristine waters and lush, breathtaking scenery. 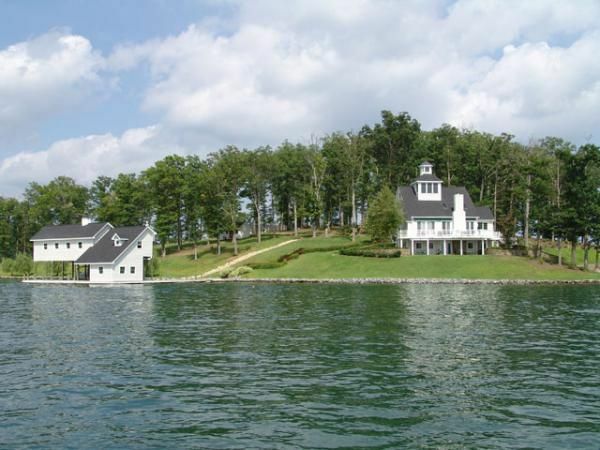 Beautiful lakeside homes abound at Smith Mountain Lake, whose shoreline extends for 500 miles. 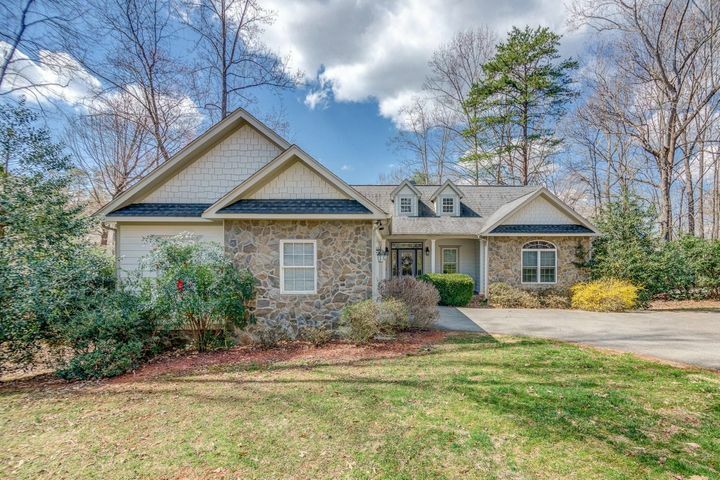 Choose from sophisticated contemporary homes, charming cottages, elegantly grand estates, custom-built vacation homes, and more. 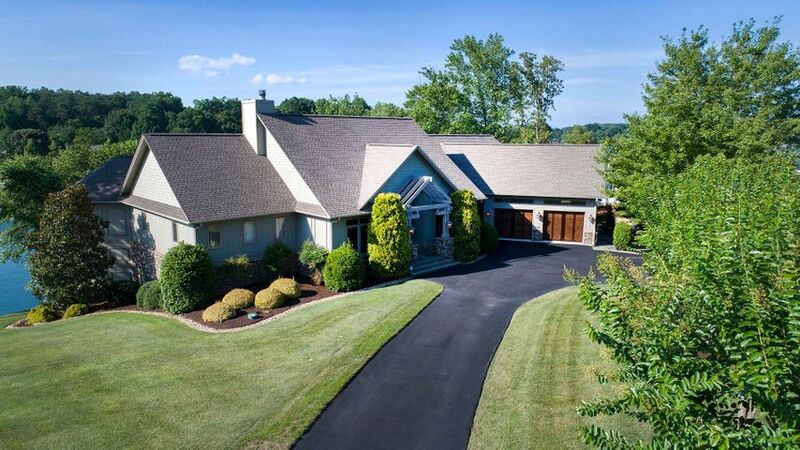 Luxury homes here are filled with a wide variety of great features such as wine cellars, fully-equipped media rooms, gorgeous master suites, walk-in closets and beautifully landscaped grounds as well as custom boat docs. 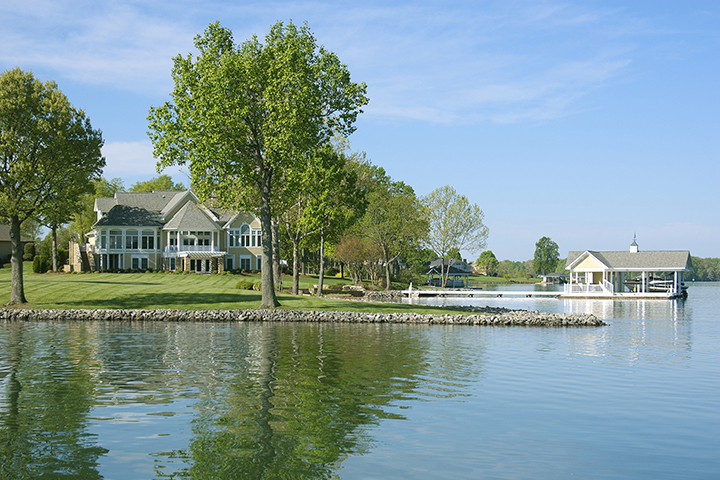 The Waterfront, a 750-acre country club community – SML’s first, in fact – which has a shoreline extending 8.5 miles. The Boardwalk, which is on the west side of the lake and has a shoreline of almost four miles. 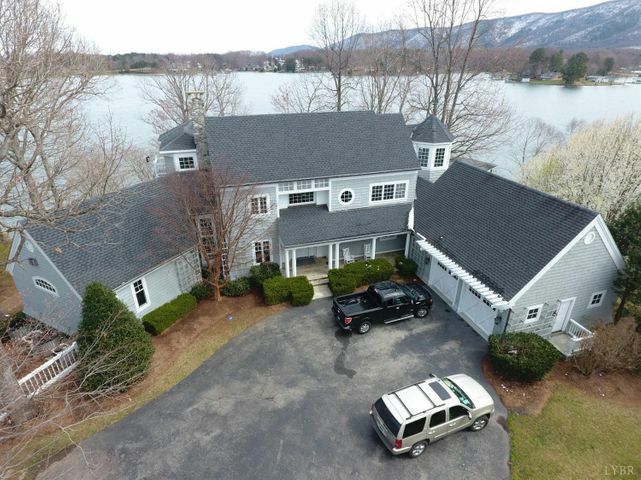 The Water’s Edge which boasts 13.5 miles of shoreline, and also offers golf course and off-the-water properties. South Harbour, a new 100-acre waterfront community with a wide variety of waterfront lots, perfect for those who want to build their homes from the ground up. 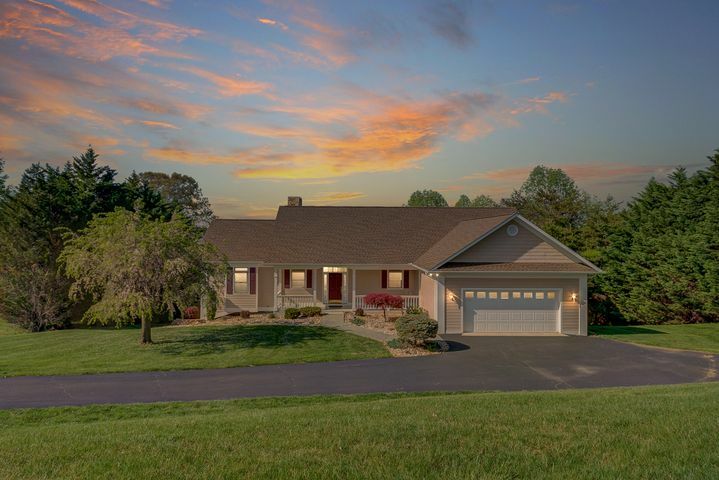 Choose from contemporary homes, cottages, grand estates, vacation and luxury homes. 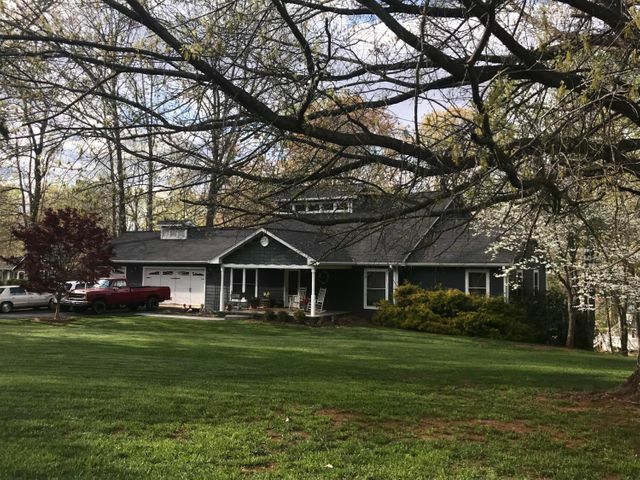 When you live at Smith Mountain Lake, you can enjoy a plethora of recreational activities, from fishing, boating, wakeboarding and parasailing; to hiking, biking and camping at the Smith Mountain Lake State Park. 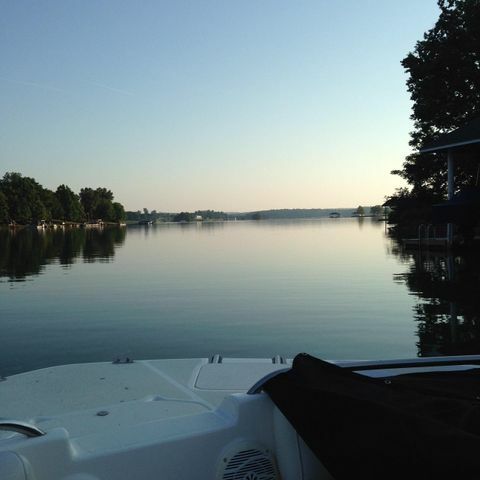 Wakeboarding is a popular sport at Smith Mountain Lake. Amateur and professional competitions are usually held during weekends in the summer. Several shops and services such as Wake N Skate at Bridgewater Plaza offer wakeboarding lessons for those looking to get into the sport. 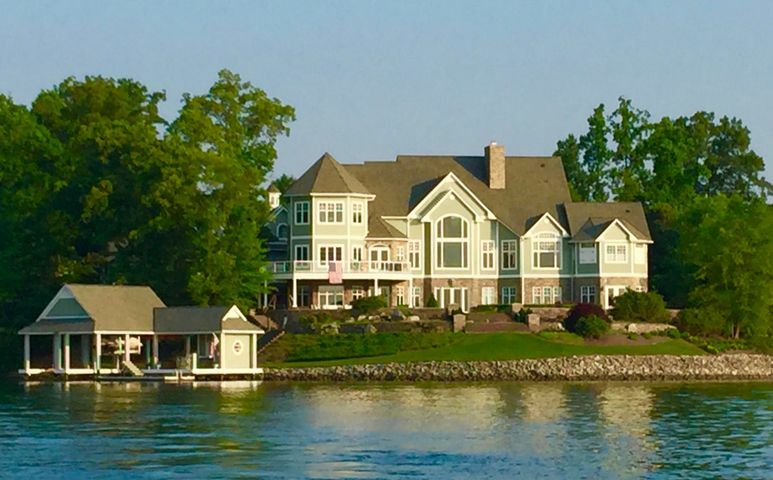 Go parasailing and see Smith Mountain Lake from a whole new perspective. 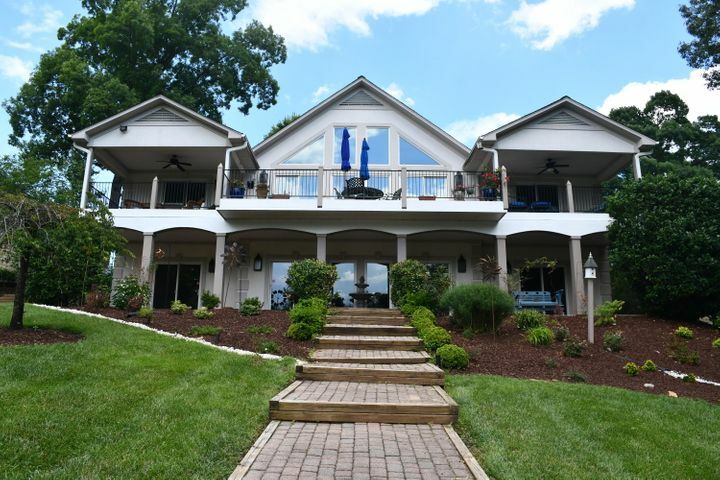 Smith Mountain Lake Parasail at Parkway Marina offers trips which take you 250 feet in the air, where you can admire the gorgeous view of the lake and the Blue Ridge Mountains in the distance. U.S. Coast Guard-certified instructors are present to ensure the safety of guests. 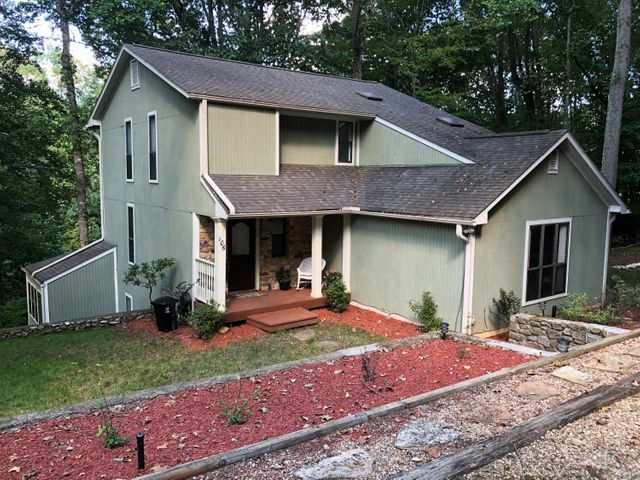 Spend the day at the Smith Mountain Lake State Park and go hiking, biking, camping, picnicking, hunting, boating, fishing, and swimming. 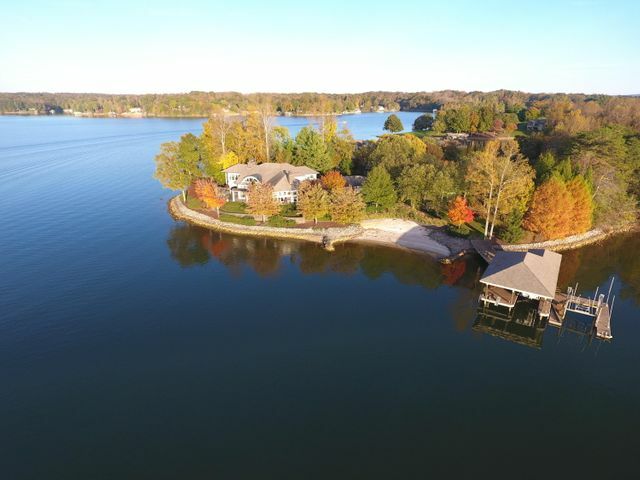 The park features excellent facilities such as a boat dock, rental cabins, a fishing pier, a visitor center, an amphitheater, miles of trails, and more.